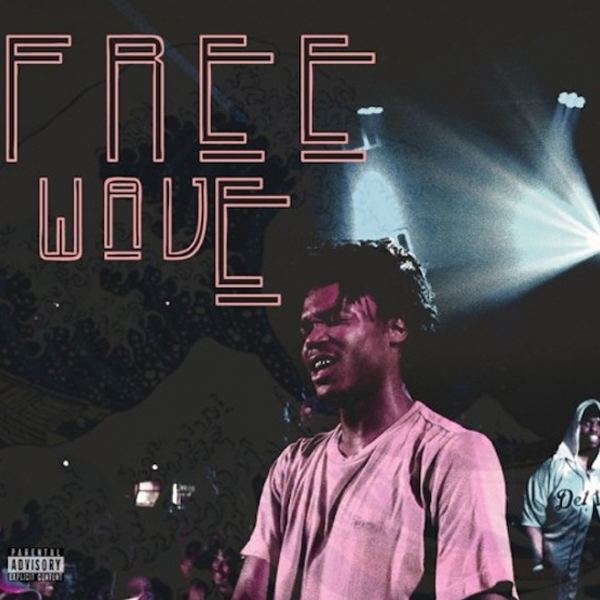 It wasn’t that long ago that we got a full project from young Chicago rapper Lucki Eck$, but it would appear that Lucki is determined to keep busy with the release of the Free Wave EP today. His uniquely sleepy and stoned flow goes over some typically syrupy production, with thrown-together drum beats and ethereal vocal samples. It suits his voice well of course, sounding at times more like another element of the beat rather than a lyricist, resulting in a very interesting listen. Suitably dropped at midnight, the EP is available to listen in full below.